It’s true. 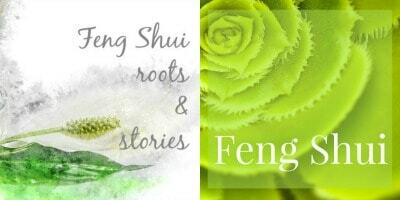 The roots of feng shui were established over 6.000 years ago, growing out of the world of spirit and protection. Modern archeologists have found feng shui symbols in graves and tombs of ancient China that show this search for the perfect burial location. At the time, it was very important to find a burial location that would not be negatively affected by the elements of water and wind (feng shui translates to water and wind). Today, we use feng shui to create a more harmonious home BEFORE we die! The way you and I will work together connects you to your dreams and desires. We step into your home with the intention to become aware of what you may not be aware of. We’ll shine a light on whatever it is you want to create in your life and YOU will use the power of your home and environment to bring those dreams into reality.